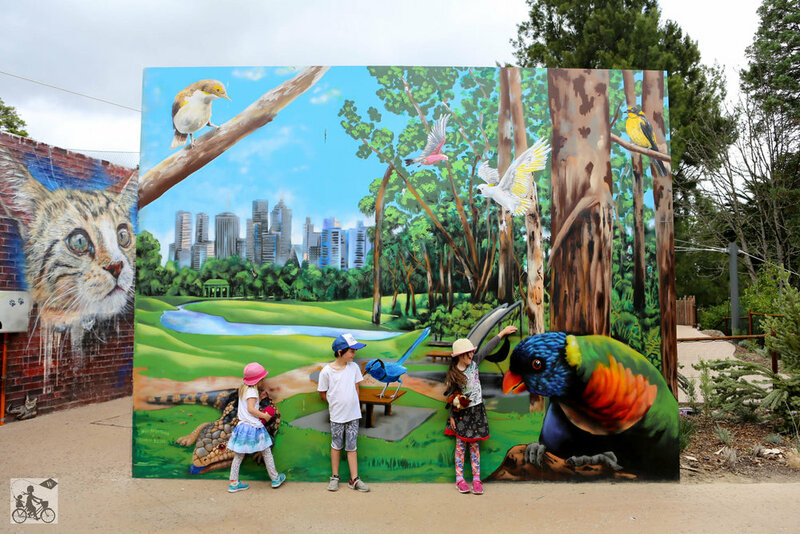 Mamma loves a trip to the Melbourne Zoo (anytime!) 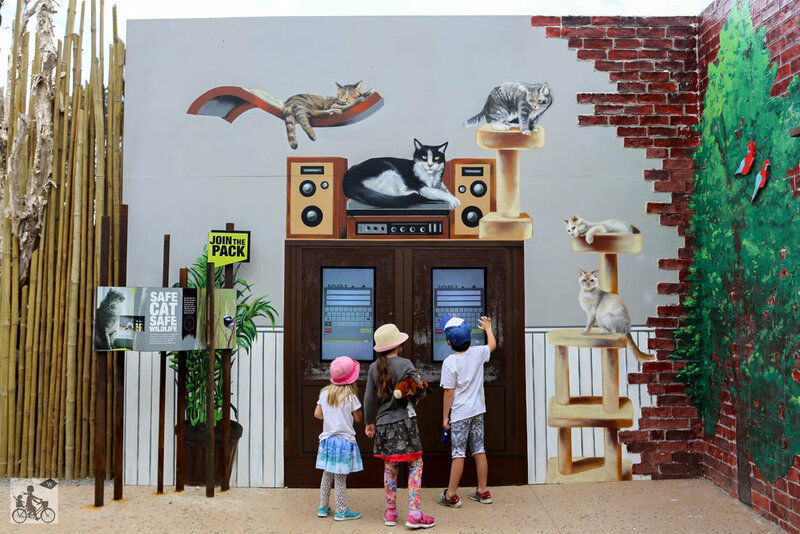 and it was great to see the newest addition The Carnivores' trail and home to Lions, Snow Leopards, Coati, Sumatran Tiger, Wild African Dogs and our very own Tassie Devil. Aside from getting a chance to see some of the world’s most powerful predators in their state-of-the-art exhibit - there are some great features along the way. Lion Gorge water play is always a fave, we chatted with the keeper at the Snow Leopard enclosure, played in the new little play space complete with tunnels, ropes and climbing nets plus Cat Alley is not only cool, we were inspired to learn how to keep native wildlife safe from our own pet cat. 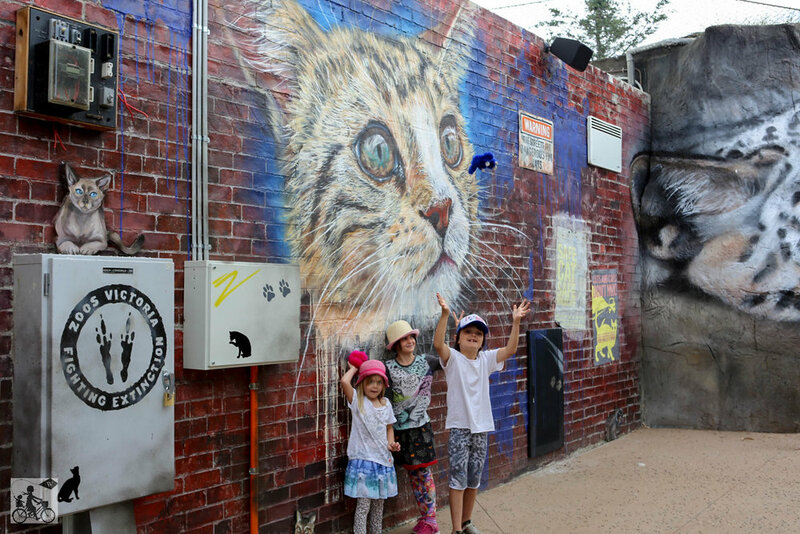 The trail has a strong conservation theme and highlights the Zoo's conservation efforts with the Snow Leopard and the fight against the extinction of the Tasmanian Devil. mamma's special mention: Whilst you are here check out Keeper Kids! 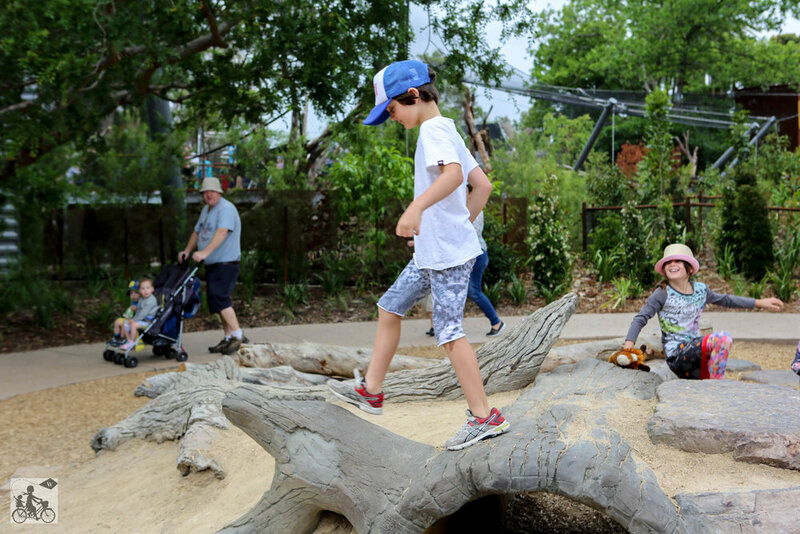 Carnivores' Trail is included with general admission to Melbourne Zoo and kids under 16 visit free on weekends, Victorian government public and school holidays.